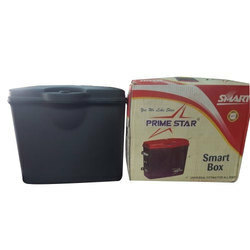 Prominent & Leading Manufacturer and Supplier from Pune, we offer Side Boxes such as Motorcycle Side Box, Steelbird Side Box and Aaron Side Box. 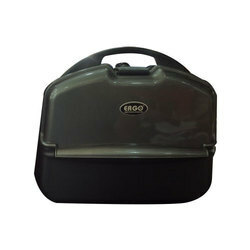 Capitalizing on our rich industrial experience, we hold specialization in providing a wide range of Motorcycle Side Box. Which is made using the finest grade raw material, comes in different sizes and specification to fulfill the requirements of various clients. 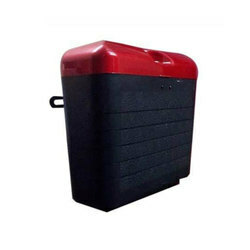 Offered range of motorcycle side box is highly appreciated and demanded in the market for their special features like robust construction, fine finish, durability and optimum performance. 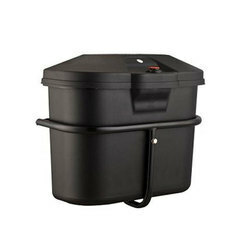 We always try to deliver a quality approved motorcycle side box and within a promised time period. We are one of the trusted names in the market to offer a wide array of Steelbird Side Box. Offered range of steel bird side box is made from quality approved component and under the supervision of the best quality experts using advanced technology and tools. The offered steel bird side boxes are highly appreciated and demanded in the market due to its high quality and long service life. We are offering these steel bird side boxes at nominal market price. With the rich industry exposure, we engaged in offering a wide range of Steel bird Side Box to our clients. 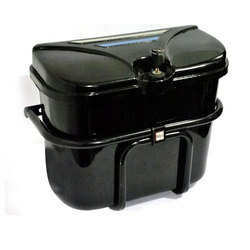 Offered range of steel bird side boxes are compact size. This steel bird side box is highly appreciated in the market due to its accuracy, lightweight and long-life. 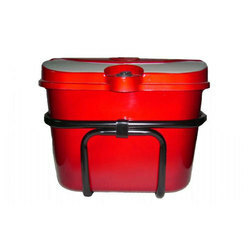 Apart from this, we are offering this steel bird side box at leading market price. 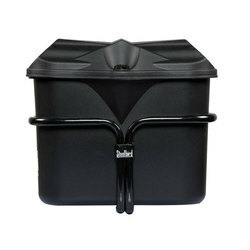 We are providing a large assortment of Steel bird Side Box. Offered range of mask is made from the best quality component and using advanced technology. These steel bird side boxes are highly demanded in the market due to its high performance and accuracy. We always try to deliver the best quality products within the promised time frame. Further, we provide these steel bird side boxes at reasonable market price to our valuable clients. 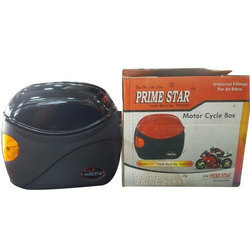 The company is the prime Motorcycle Side Boxes Manufacturer, Exporter, and Supplier in India. 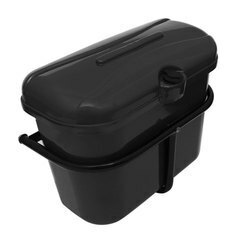 This Motorcycle Side Box is uniquely designed, as per the set industrial standards. 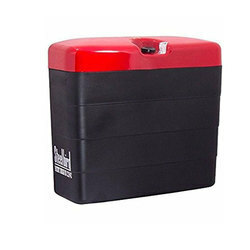 The company is the prime Motorcycle Aaron Side Box Manufacturer, Exporter, and Supplier in India. This Motorcycle Side Box is uniquely designed, as per the set industrial standards.